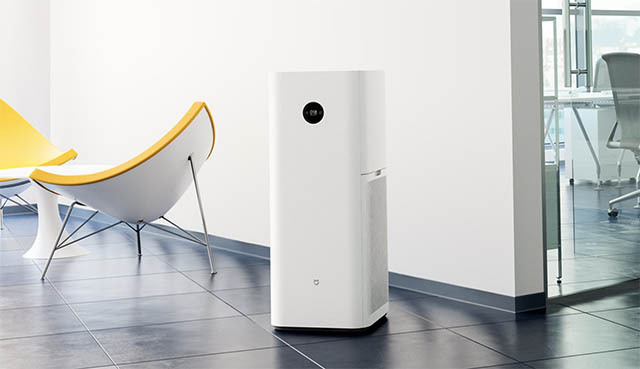 Chinese electronics major Xiaomi announced a brand new addition to its Mi Air Purifier line-up — the Mi Air Purifier MAX — aimed at delivering clean air in large rooms quickly. 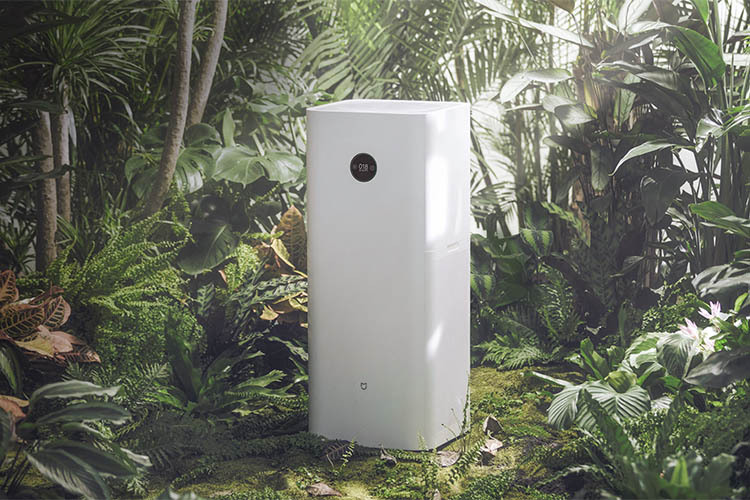 The new Air Purifier comes in pretty hefty, with dimensions (LxBxH) of 386x386x965mm and has multiple features built in for efficient and super quick air purification. The device has a CADR (Clean Air Delivery Rate) of up to 1000 cubic-metres per hour and is rated to clean air in large rooms (up to 120 square metres) in just 3 minutes. The company also claims that the Air Purifier is capable of removing certain bacteria from the air — a feature that is definitely great. However, these claims are yet to be tested independently. Even with a product this large and powerful, Xiaomi says its patented ‘Silent Noise Reduction Technology’ ensures that the noise levels from the air purifier are limited to 34dB, even when operating at maximum power. The company elaborated on the new design in the Air Purifier MAX, which has air inlet vents on both sides allowing the device to quickly take in more air to purify. The outlet area has also grown in size, and at maximum speed, it can supposedly throw clean air quickly to all corners of a room. The device comes with a circular display on the front to show the air quality, humidity, status of the purifier, Wi-Fi connection status and more. There’s also a laser that can accurately and quickly monitor changes in the room’s air quality, and adjusting the strength of the purification automatically. At this time it’s only available in China and is priced at 1,999 yuan. While there is currently no word on whether the Max purifier is coming to other regions, it is highly likely to be launched in India, like the company’s last-gen air purifiers.